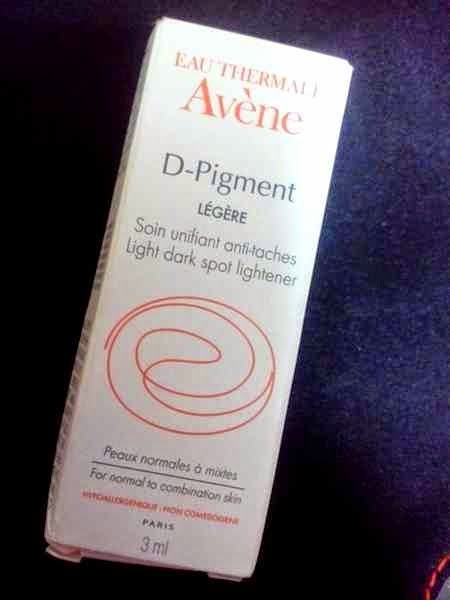 Eau Thermale Avènee D Pigment Legere Light Dark Spot Lightener. 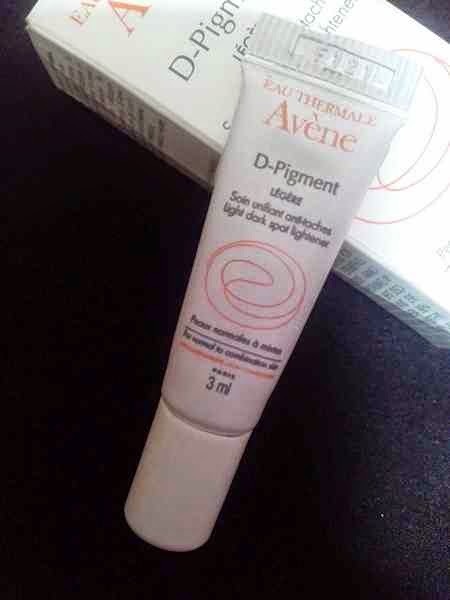 I got this Avene D Pigment Dark Spot Lightener as a sample product in my February Fab Bag 2015. I normally don't have any dark spots except one or two light acne scars, so I gave this to my mother, who has somewhat blemished skin, for which she tried many anti pigmentation cream & lotions and skin lightener including the very popular Nomarks Skin Cream, with some good results, but she still has few few dark spots and a little uneven tone, so I thought this Dark Spot Corrector would be perfect for her. I was thinking to but this along with the Eau Thermale Avene Suncreen since its very popular and raved out by many. I am glad that finally I its lightener to try. Read our the detailed review below to find our my mothers experience with this cream. Light formula dark spot corrector enriched with shine-reducing powders to brighten skin tone. Clinically shown to reduce the appearance of dark spots after 4 weeks while evening out skin tone and restoring radiance. The appearance of localized and widespread dark spots on the face, neck and hands will become lighter while normal to combination to skin is lightly moisturized. 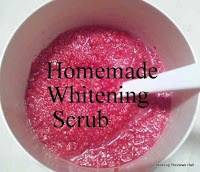 • Proven to be over 10x more effective than Kojic Acid. • Apply in the evening to the affected areas: localized or widespread dark spots on the face, neck and hands. The use of a daily sun protection of SPF 25 or higher is recommended during the use of this product. • Tested on all phototypes with multicentric studies in India, France and Mauritius. 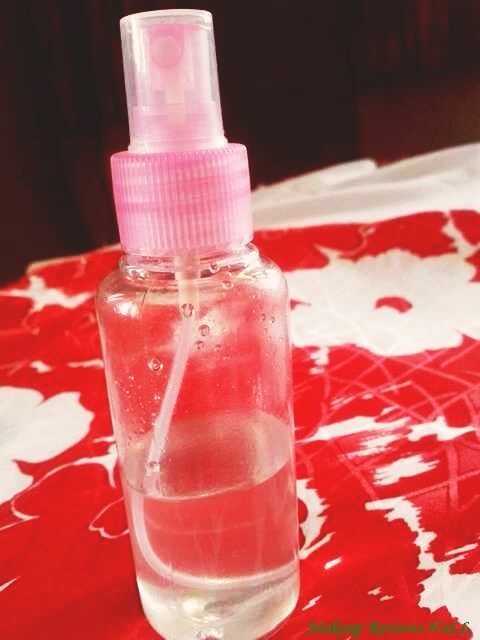 PRICE: Rs 1350/- for 30 ml. This D Pigment Cream comes in a thin very travel friendly tube packaging which is very light and super convenient to use. 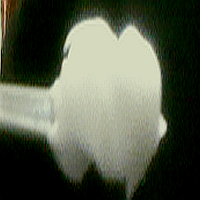 The tube has a very tiny whole at the top which releases just the required amount of cream without any fear of wastage. 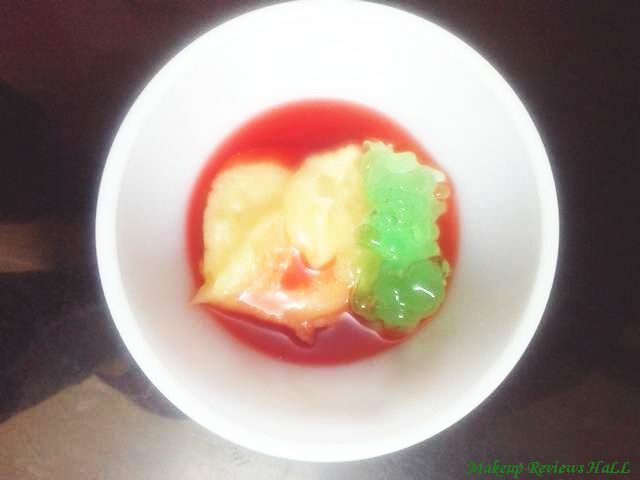 Though this is a sample but the original comes in a similar form. I have seen this convenient packaging in few other products as well and this is one of the features which makes me love the product. The texture of this cream appears to be little thick to look at first but it gets absorbed into the skin just in a second with a light rub leaving no cast at all. It does not matter if you have dry or oily acne prone skin, since I tried this on both but it disappears very quickly on rub without any heavy feel. The cream is yellow brown in color and not so pleasing to look at, but that's not a big issue for me. Before concluding anything here, I would like to tell you since this is a sample tube which got finished in less than a week, so my experience is based on a weeks usage. My mom started applying this cream at night on her few severe dark spots. Just after about 3-4 days, I could ever a remarkable reduction in her dark spots. I truly felt as if my mom's skin is undergoing some renewal process. The scars were light, less fine lines with a overall better tone. All this difference I could feel within a few days usage. However in the next few days I did not see any noticeable difference, like the way in initial days. Along with the cream, my mother also her medicated sunscreen whenever she went out for sun protection. 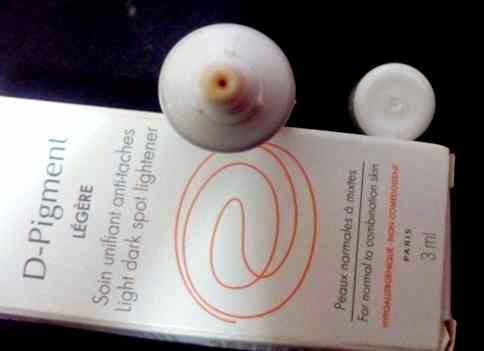 So I do think that this Eau Thermale Avene D Pigment Legere Light Dark Spot Corrector Cream definitely works on your spots, lightens them, improves the skin texture reducing fine lines and one surely sees a better looking skin within few days itself. I would not say its some kind of a miracle cream but definitely one of those very few skin creams which does what it claims. Moreover this review is based on just few days of usage, so I think one who uses for longer period would definitely be able to see the results. I would definitely be ordering this in full size along with the Eau Thermale Avene Sunscreen for much better results. Comes in very convenient travel friendly packaging. 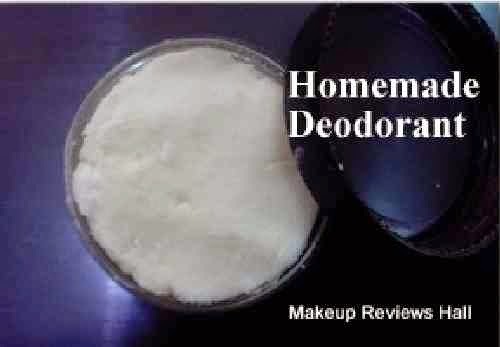 Fragrance free & very gentle on skin. 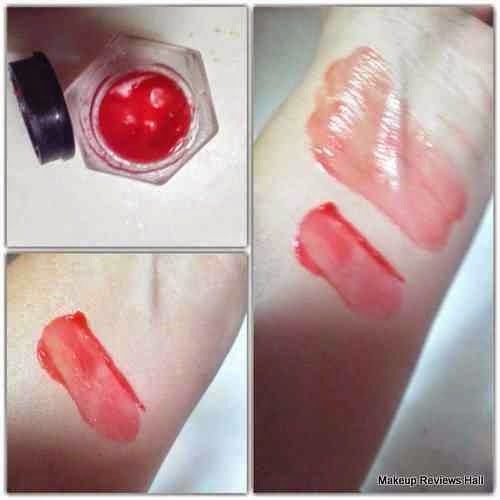 Gets absorbed into skin with a single rub. 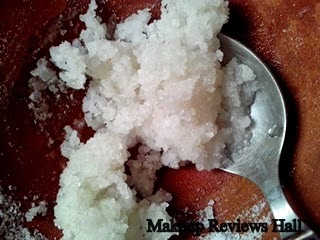 Leaves no greasy or heavy feel on skin. Becomes slightly expensive in India. Not so easily available offline online both. Can't say if the results are long lasting. 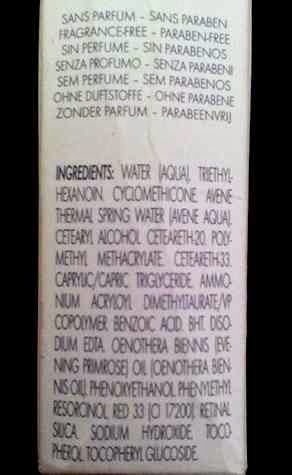 Eau Thermale Light Dark Spot Lightener. Labels: Avene D Pigment Review, Eau Thermale Aveve, Eau Thermale Light Dark Spot Lightener.